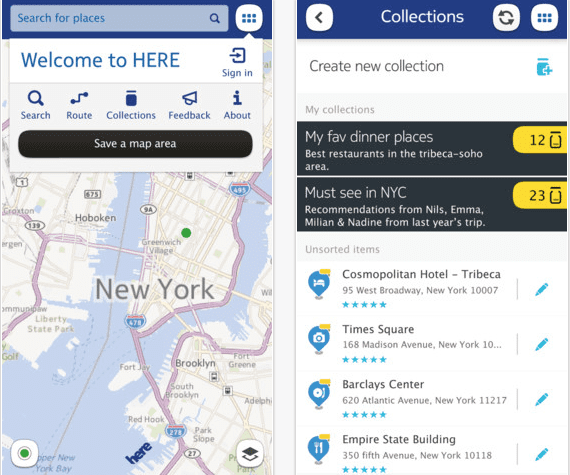 Nokia launched last week in the App Store a renewed mapping application with GPS navigator, which promised sweeping the competition. Drawing on capture technique similar to what Google has been using for years, Nokia had a complete application with offline maps but with a serious offense: the mapping is not optimized for retina displays. A week later we wonder why decanted option iPhone users right now: Apple's maps? Did Nokia? We want to know what tool you prefer when view maps. We also know that many of you will follow using Google maps, so we added that option also. Finally, you have the ability to insert any other answer. In this week's podcast we discuss the results. Article Poll of the Week: Apple vs. Maps. HERE Nokia was originally published in News iPhone .